In this talk, Hayek discusses the role that Lebanese cinema has played in articulating anxieties over emigration by exploring the long history of Lebanese engagement with the African continent. By drawing on and modifying the conventions of extant Western film depictions of the African continent, Lebanese films attempted to dissuade their audiences from emigrating, continuing and expanding upon earlier cultural texts. The talk examines the manner in which the new technology of film modified and contributed to this ongoing cultural anxiety. 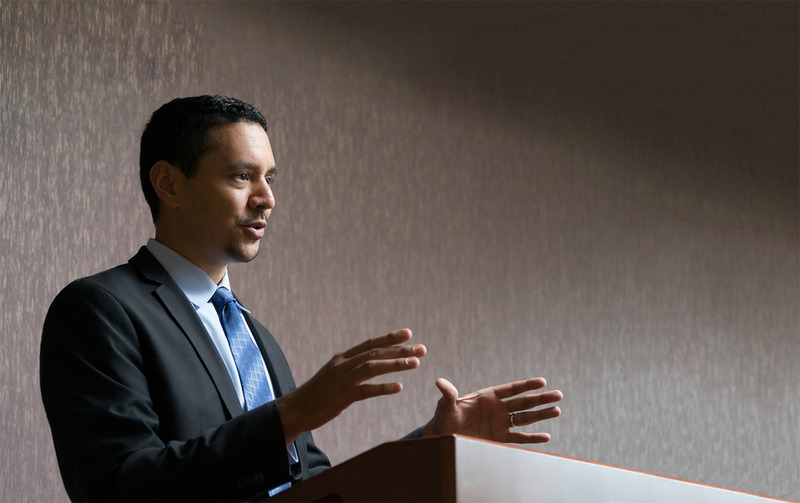 Ghenwa Hayek is Assistant Professor of Modern Arabic Literature at the University of Chicago. She is the author of Beirut, Imagining the City: Space and Place in Lebanese Literature. 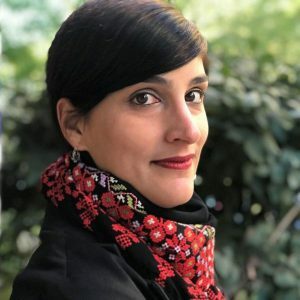 Her current research explores the transnational spaces of the Lebanese diaspora, focusing on the affective impact of emigration on the national imaginary and self-fashioning in Lebanon.